Some Things Can’t Be Ignored, music blog featuring Springfield local releases from the 1990s and beyond has recently featured an old 7″ from the Springfield band Park. 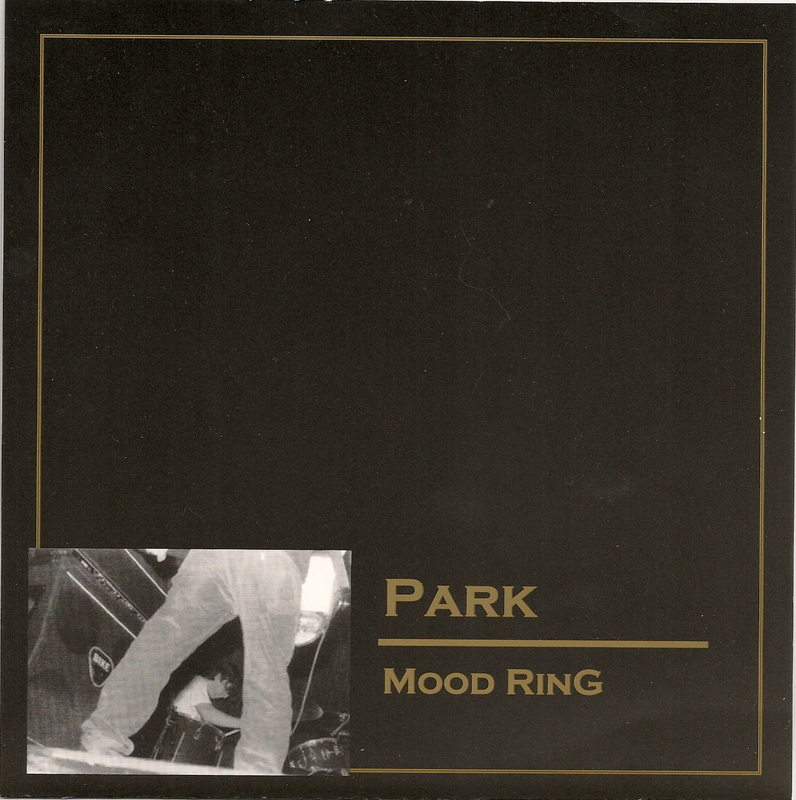 The “Mood Ring” 7″ was Park’s first ever 7″ and it was released in 1997 on Sam The Cat Records. You can check out the Mood Ring 7″ post (and also download the files for free) here. Some of the members of Park have gone on to form a new band by the name of Tiger Tank, and they will be playing their first show in Springfield on October 19th for this year’s all ages Hobgoblinspookadelic.